2016 Eclipse RV Iconic 2817CKG Toy Hauler with Generator! 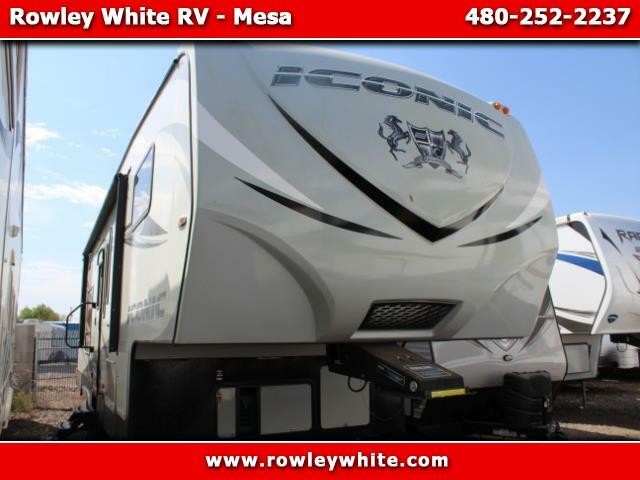 USED 2016 Eclipse RV Iconic 2817CKG Toy Hauler 5th wheel! Electric awning, just push a button for shade! Our lenders offer great financing terms OAC! Message: Thought you might be interested in this 2016 Eclipse RV Iconic.